Flying Dragon feminised cannabis seeds by Flying Dutchmen are a evenly balanced mix of Sativa and Indica and offer the best of both genetics. Flying Dutchmen’s Flying Dragon has been created by blending Cambodian with the world famous Haze genotype and the result of this combination is a strain that is consistently mind blowing. 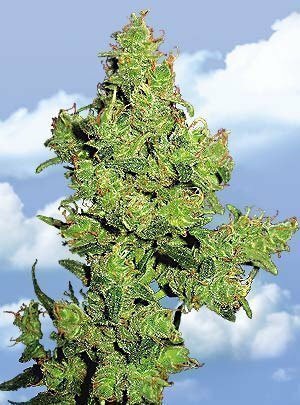 Flying Dragon feminised cannabis seeds produce plants that are medium to tall in size with an abundance of sticky, resinous buds. This quality seeds strain from Flying Dutchmen produces a soaring cerebral effect with an Indica punch. Flying Dragon Feminised Cannabis Seeds by The Flying Dutchmen.